Marella Explorer, back to the 90s. Hey guys! If you like our FB page you’ll know that I’ve been trying to plan a group cruise for us. I would LOVE to see as many of you on this cruise as possible. 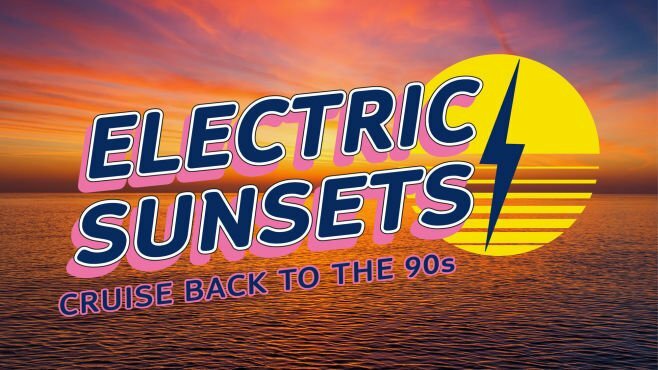 I love the 90s and think it’ll be really fun, my first themed cruise too! 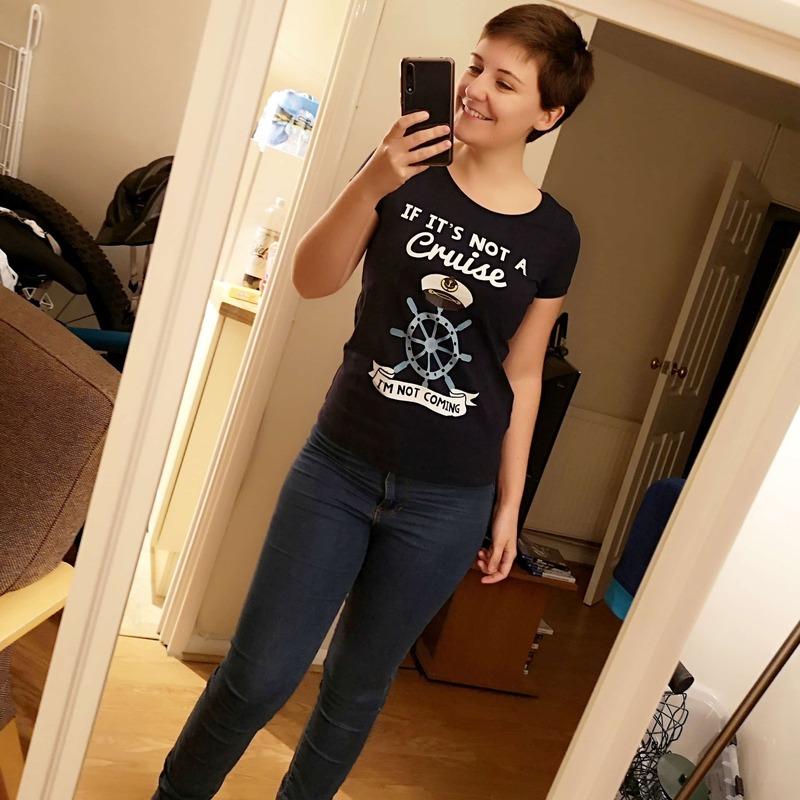 Maybe we can get matching shirts! 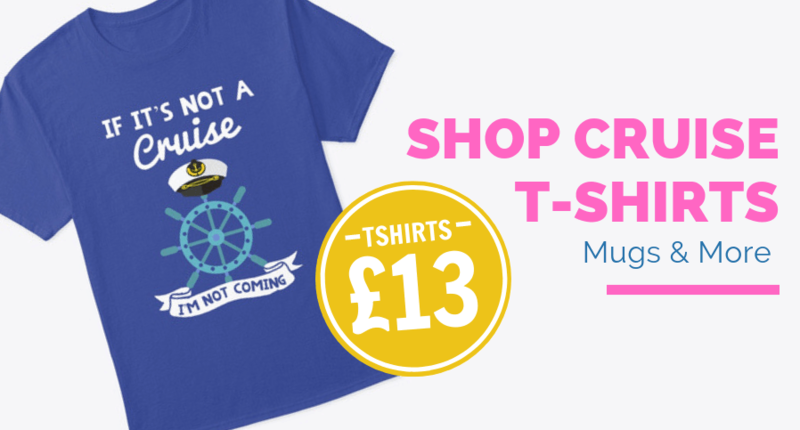 Make sure to pack your scrunchies, combat trousers and chokers, because this is a Nineties-themed cruise. You can expect everything to be influenced by this fun-loving decade – from the DJs and tribute acts to the film screenings and fancy dress themes. As well as plenty to keep you busy onboard, you can step ashore and explore culture-packed cities, like Amsterdam and Bruges. Book onto one of our excursions and head out on canal cruises, brewery tours and guided walks. Marella can’t beat their black Friday price with a group deal so have advised we book directly. What ship is the cruise on? 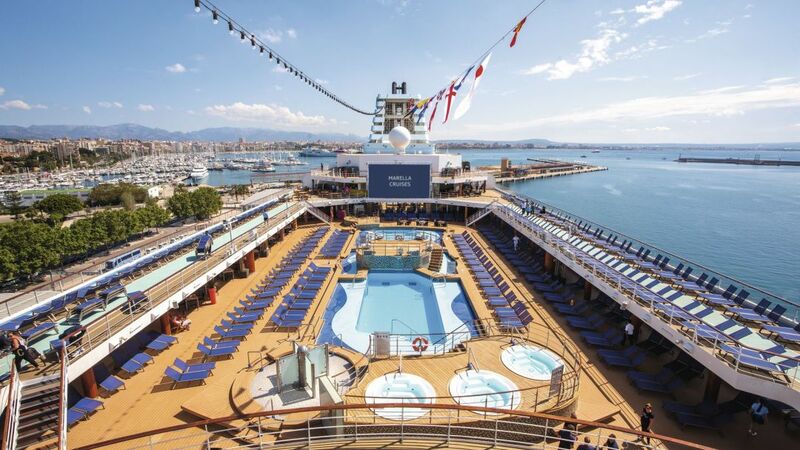 The cruise is onboard the Marella Explorer. A ship I’m REALLY excited to try her out! She’s Marellas newest ship. Marella Explorer cruise ship guide. In summer 2018, we welcomed Marella Explorer to the fleet. 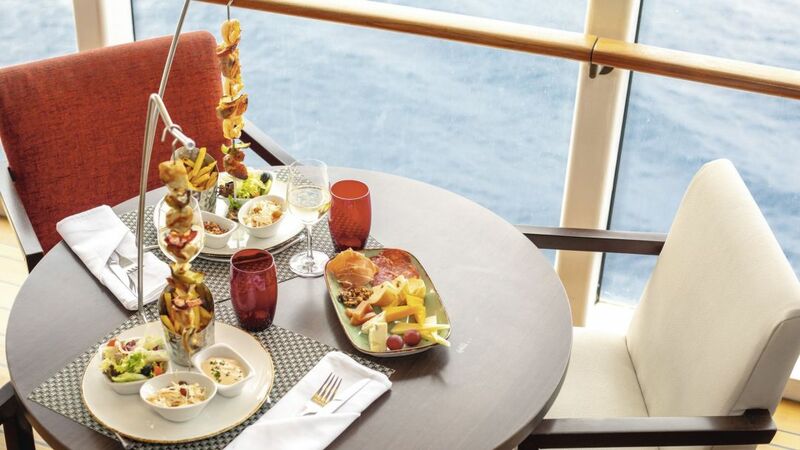 The ship stepped up to the plate, with a bumper batch of 10 restaurants and 10 bars. 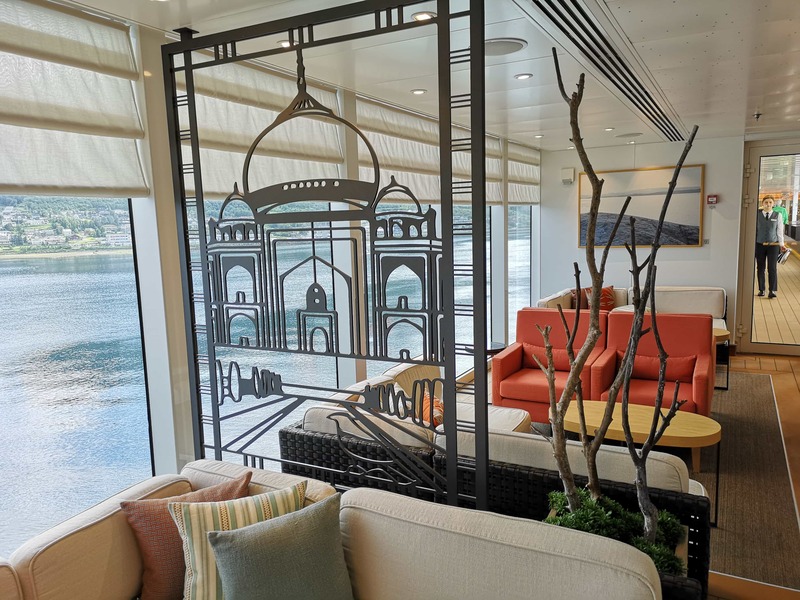 There are fleet favourites like Snack Shack and Kora La, plus brand new spaces like The Dining Club for foodies and a swanky bar, club and casino. The highlights don’t stop at food and drink, though. There’s also an indoor cinema, a Sports & Family Deck and a Champneys spa, where you can sign up for everything from body-balancing acupuncture and slimming treatments to body wraps and facials. More info about what all inclusive includes here: Marella Cruises, what does ‘all inclusive’ include? We’ve got 2800+ cruise mad members in our Facebook Community. Join us! Cruising Isn’t Just For Old People – Facebook Group. 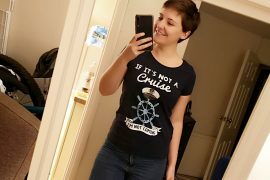 Cruise Tshirts! 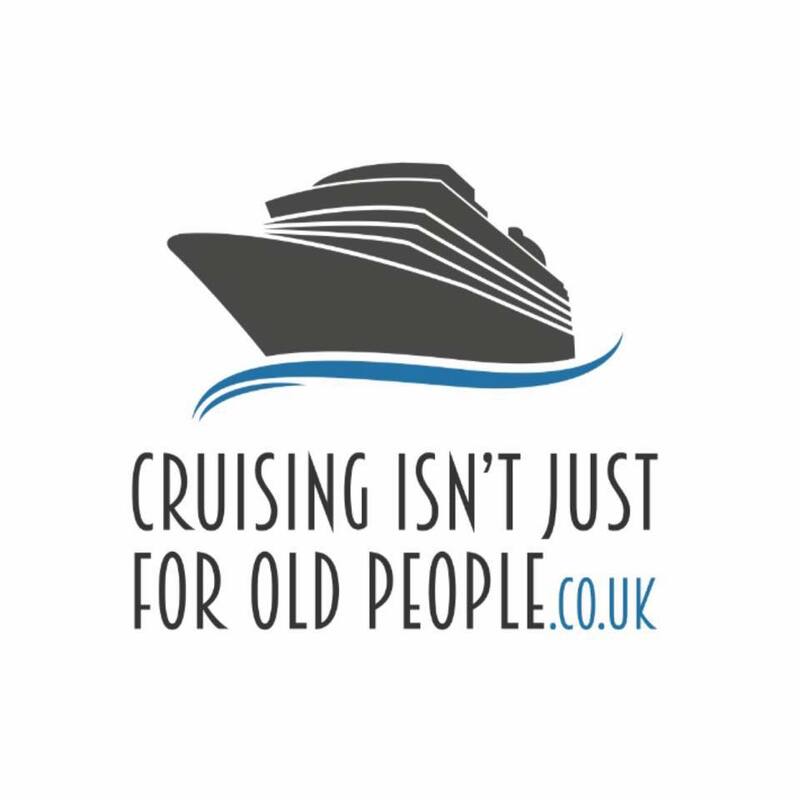 ‘Cruising Isn’t Just For Old People’ & More!